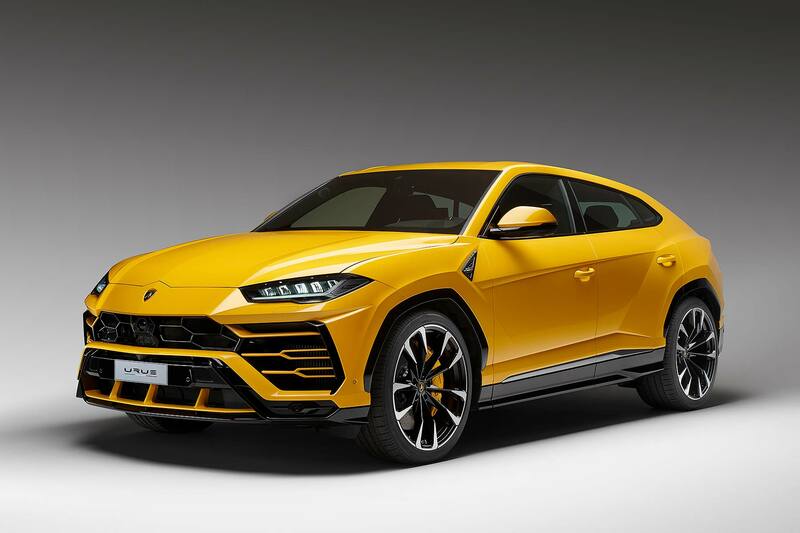 The new Lamborghini Urus – the firm’s first modern-day SUV – has been revealed in Italy, claiming to have created an all-new niche: the world’s first ‘super sport utility vehicle’, or SSUV. 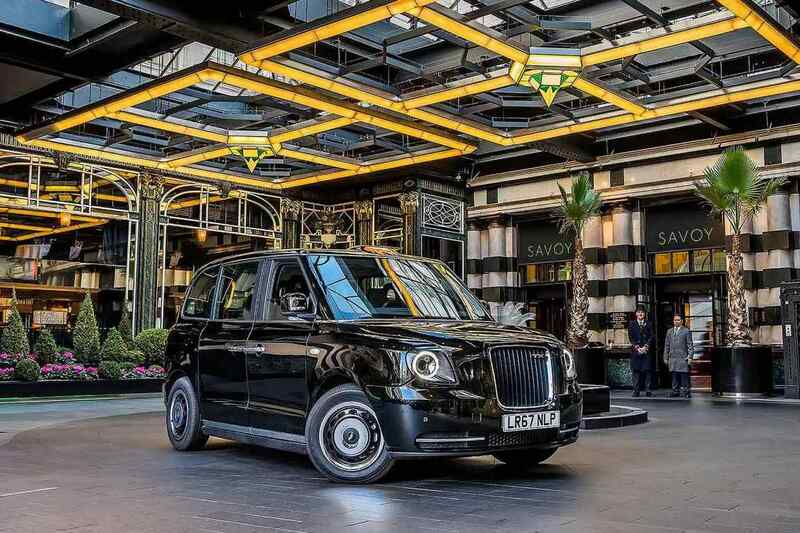 Deliveries begin in spring 2018, with UK prices starting from £157,800. Packing a Lamborghini-designed 4.0-litre V8 twin-turbo engine (that the firm insists is unrelated to the 4.0-litre V8 in the Porsche Cayenne), it’s the firm’s first turbo motor and will put out a healthy 650hp. This gives it the best power-to-weight ratio in its class (although it still weighs nearly 2,200kg…). 0-62mph? A tasty 3.6 seconds, aided by a punchy eight-speed auto and standard four-wheel drive that can send up to 87 percent of drive rearwards. Top speed is 189mph which means it will be the fastest five-seat SUV in the world, beating its Bentley Bentayga sister car). It’s also bound to be the fastest around the Nürburgring, and the fastest anywhere else the firm decided to test it, probably. Lamborghini’s given it a range of bespoke driving modes: Strada, Terra and Neve are the standard ones. Strada is on-road, Terra is off-road and Neve is snow. You can also hook up Sport and Corsa mode for when you’re feeling racy, and Sabbia for when you’re on sand. It’s all masterminded via the central Tamburo driving mode selector. Like the Aventador S supercar, the Urus has rear-wheel steering, which has the effect of shortening its massive three-metre wheelbase by up to 600mm at speed. It also makes the big SUV easier to park.There’s also electromechanical active anti-roll, tech being used for the first time on a Lamborghini. When it arrives, Lambo sales will double overnight, to over 7,000 a year. It’s going to be a serious profits-driver for the Italian firm, and is thus one of the most important models it has ever launched. 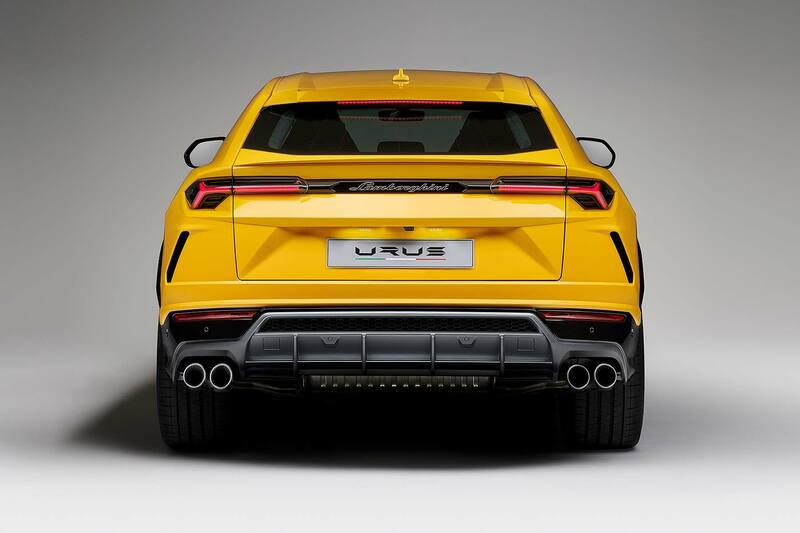 Where does the name ‘Urus’ come from? Urus, also known as aurochs, were wild cattle that roamed Europe centuries ago. They were last seen in Poland in 17th century. They were the early Modern Ages ancestors of today’s domestic cattle. Presumably, they also had a fighting edge: all Lamborghini names are derivations of raging bulls. What platform will the Lamborghini Urus use? 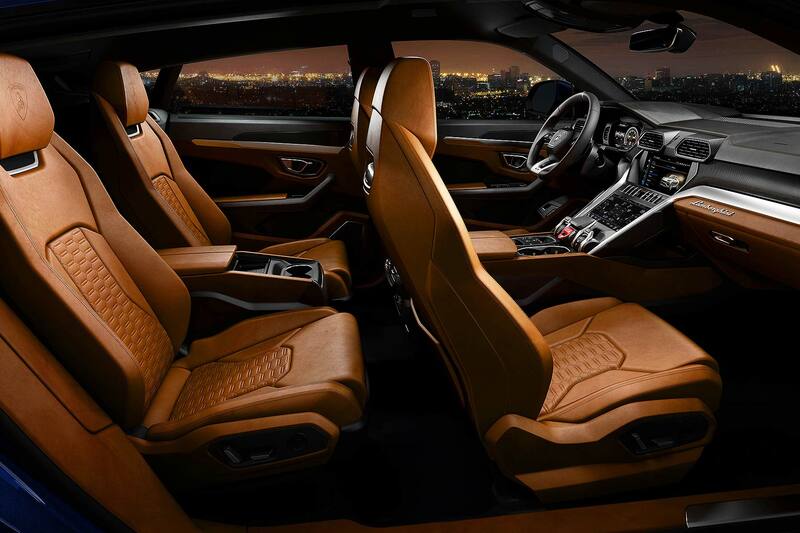 The Urus will be built on the same flexible architecture already used by the Bentley Bentayga, Audi Q7, Porsche Cayenne and (future) Volkswagen Touareg. It’s called the VW Group MLB evo platform. How big are the wheels on the Urus? How economical is the Urus? This is not something that will worry most owners, but still: the Urus officially averages 22.2mpg and emits 290g/km CO2. 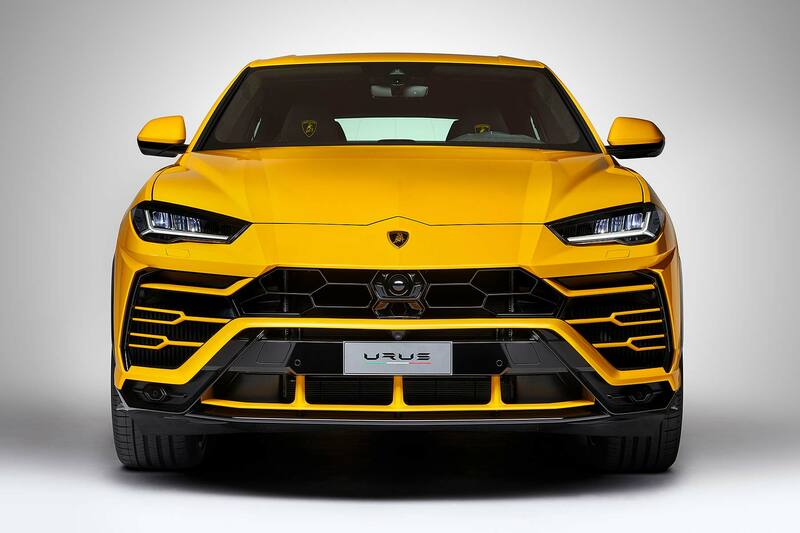 When did we first see the Lamborghini Urus? Lamborghini first revealed the Urus as a concept car way back in 2012. 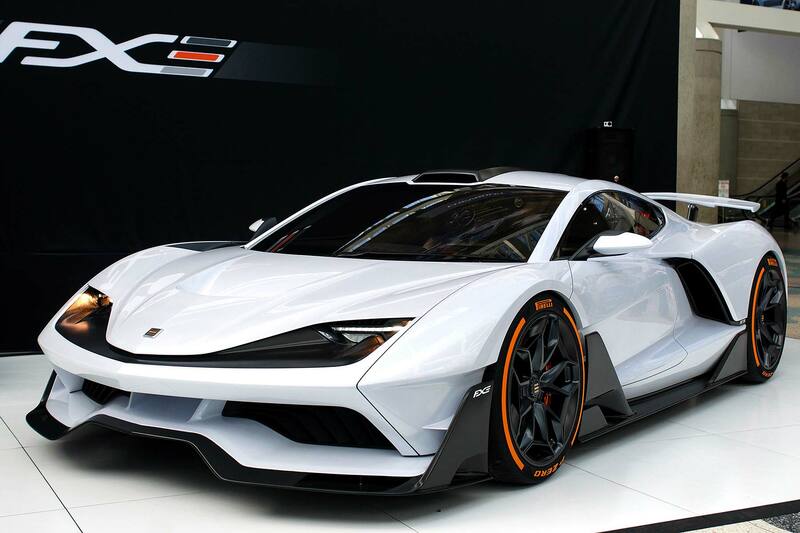 It’s taken this long for the project to become a production reality; perhaps that early concept car was shown so early simply in order to get people used to the idea of a Lambo SUV? Is the Lamborghini Urus the firm’s first 4×4? 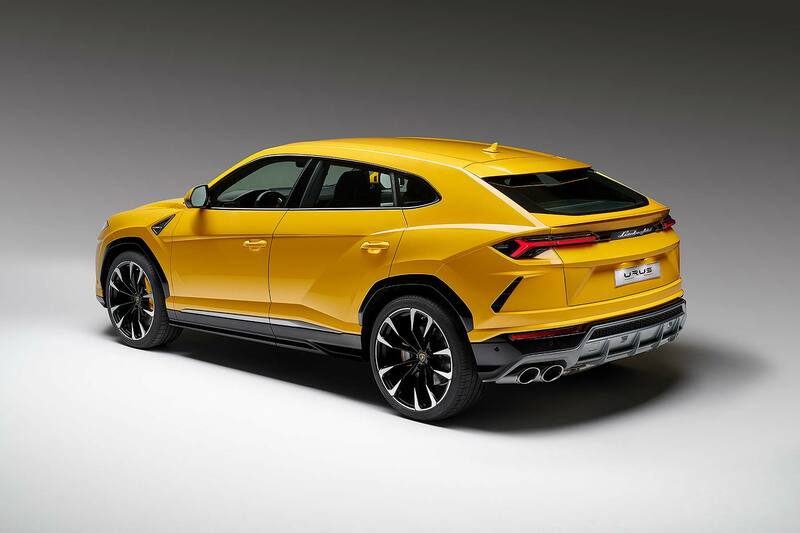 The Urus is not Lambo’s first 4×4. Back in the 1980s, it sold the LM002, a remarkable military-grade off-roader that was about as subtle as a smack in the face. It wasn’t very sporting but it was still very Lamborghini.